Its 60“ long retractable vinyl tape is durable and flexible for those hard to measure areas! 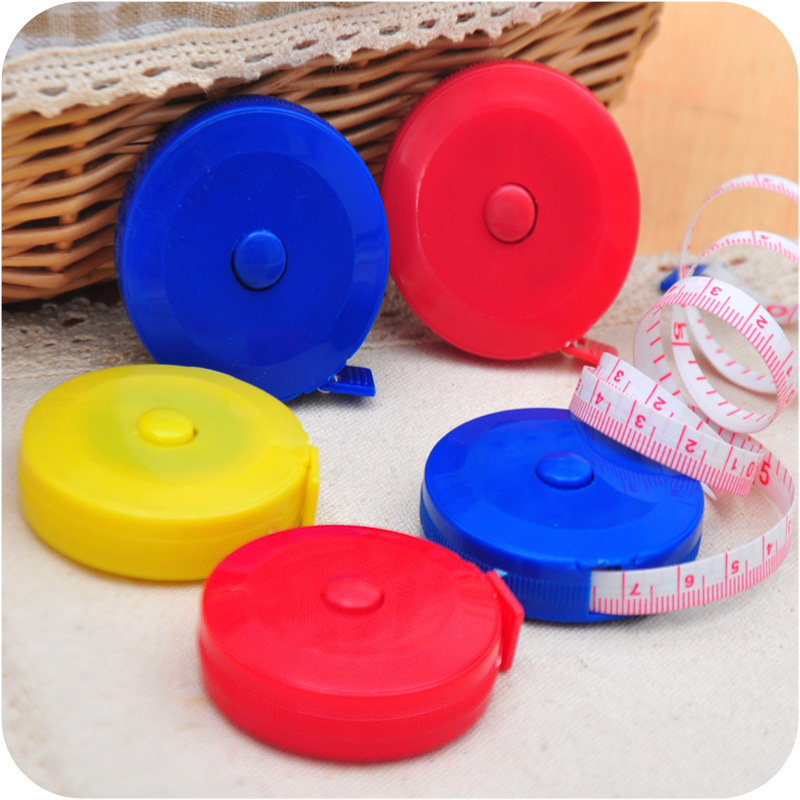 This plastic round mini tape measure is compact in design and easy to take with you wherever you go. This handy repair tool would be an excellent giveaway at the next trade show, convention or career fair you attend. Ideal for contractors and home improvement stores. Package: 1 pc/opp bag, 1000 pcs/ctn, 48 lbs/ctn.